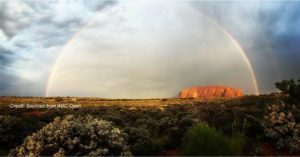 Welcome to OUT NT, a website to connect the community to information, resources and each other. OUT NT is an initiative of Rainbow Territory. 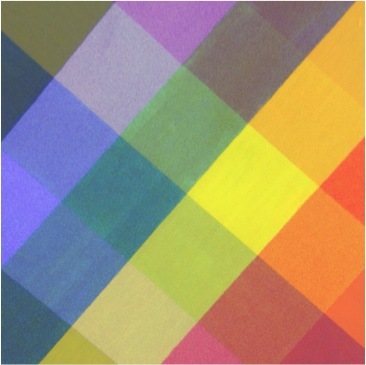 This website is an initiative of Rainbow Territory. 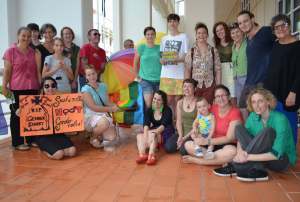 gay, bisexual, transgender, intersex and queer (‘LGBTIQ’). This website is useful, not perfect, and open to suggestions. It is your space to connect, inform and get active. Email your feedback to outnt@outnt.info . 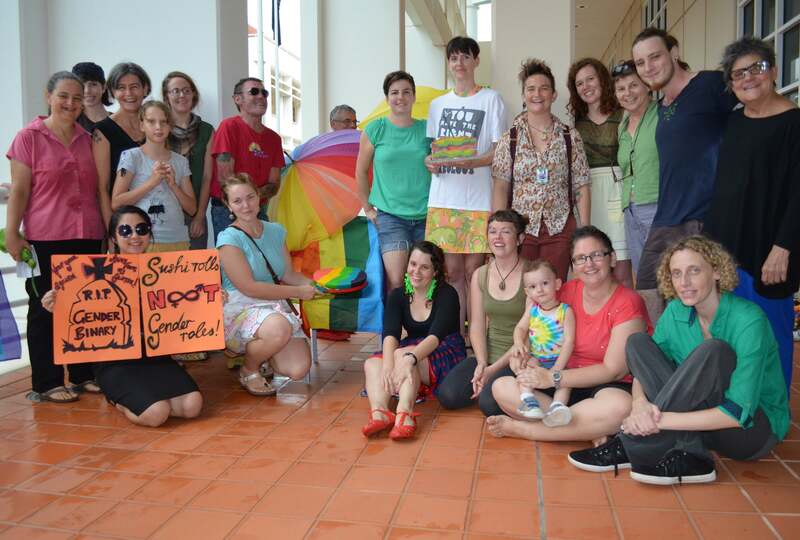 This website was officially launched at the Equality Rally in Darwin, 25 November, 2014.